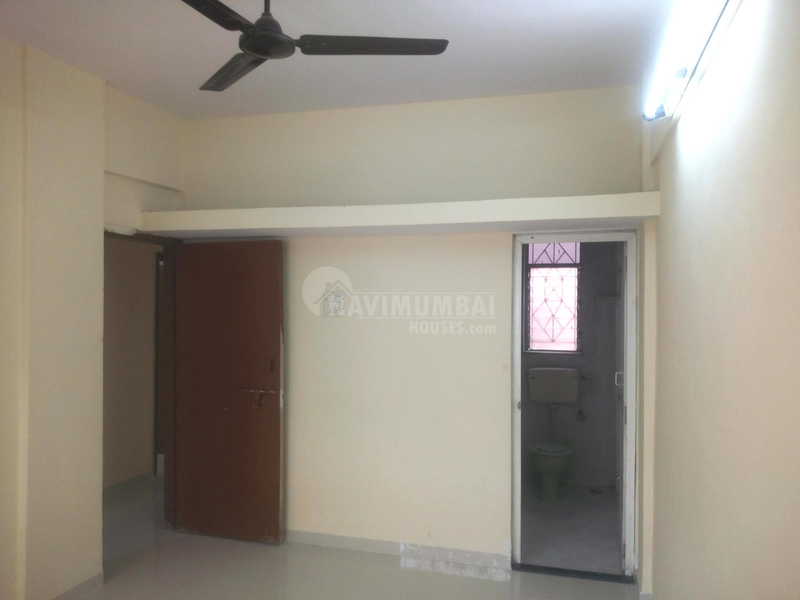 2 BHK FLAT FOR RESALE IN KHARGHAR NAVI MUMBAI. IN SECTOR- 8. THIS FLAT WILL BE UNFURNISHED, WITH A OPEN CAR PARKING . AND GET THIS FLAT IN BEST PRICE OF RS 71 LAC. WITH A BASIC AMENITIES.LIKE LIFT, WATCH MAN , SERCURTY POWER BACK UP ETC NEAR TO KHARGHRA RALIWAY STATION. THIS FLAT WILL BE N=MAIN ROAD FACING FLAT AND NICE LOCATION IT IS ALSO VERY CLOSE TO MARKET AND MALL AREA.ALL FACILITIES LIKE MARKET , MEDICAL FACILITY, SCHOOL AND TRANSPORT FACILITY AT DOORSETP NEARBY.